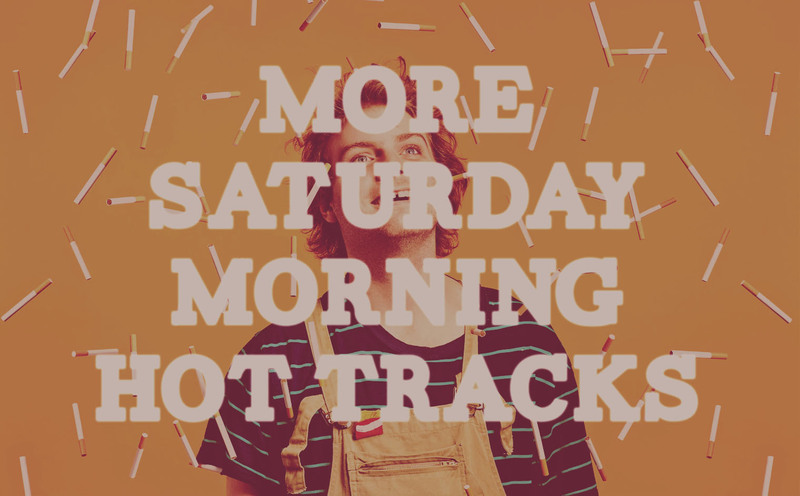 More Saturday Morning Hot Tracks! HTF’s favorite talk singing Aussie is back with a sweet track from her forthcoming LP “Sometimes I Sit And Think, And Sometimes I Just Sit”. I stumbled upon Canadian slacker rocker Mac Demarco whilst surfing the youtubez. Salad Days was the track that initially caught my eye, but I completely fell in love with his super lazy Lou-Reed-Nick-Cave-esque “Rock and Roll Nightclub” EP. This one’s for you Derek. One of my favorite all time Jesus and Mary Chain tracks. Aaah-hey-hey-hey! God-damn I love this song. I know both Fran Man and Derek know it, but the Toronto based Alvvays has yet to be featured on HTF. This whole album is seriously awesome. I don’t even care if it sounds like Best Coast’s first album. Best Coast doesn’t even sound like Best Coast’s first album anymore, so why not! 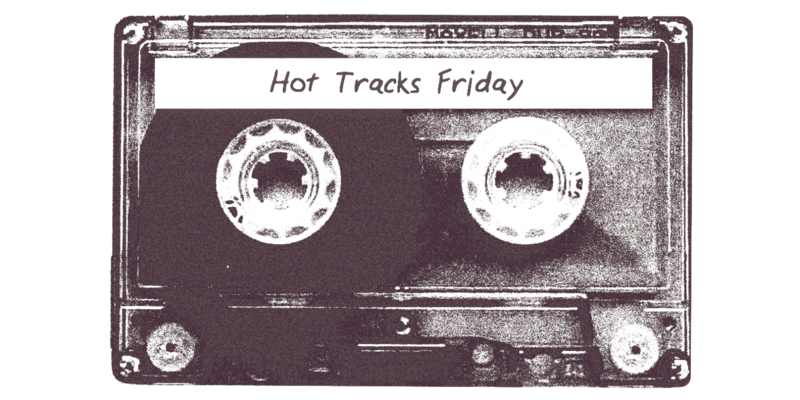 Looking for more Hot Tracks? Only Real has compiled a playlist of some of the songs that have inspired him over the years. Check it out! Okay so only one of these songs was released in 2014, but I didn’t start loving them until this past year. I can’t stop listening to this song. I’ve probably listened to this song once a day for the last 6 months. It’s takes me on quite the journey. My song of the summer! It just sounds like a day at the beach. If you have trouble connecting with it right now be sure to try again this summer. I’ve only just discovered this band but everything I’ve heard of theirs so far has been great. In this song they strike the perfect balance of catchy/depressing! All the best in 2015 friends!